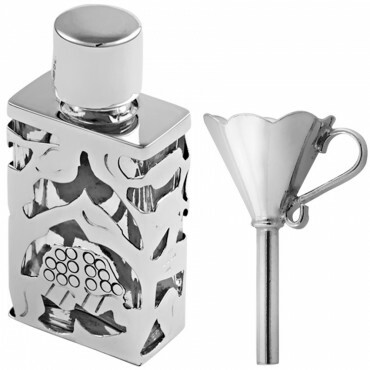 Our sterling silver rectangular perfume bottle is finely crafted to the highest standard from top quality hallmarked sterling silver. 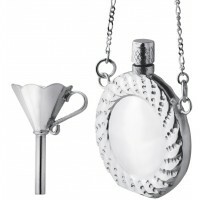 Small and handy to use, this premium perfume bottle has desirable, delicate details inspired by eras past. It’s the perfect size to keep in a handbag. 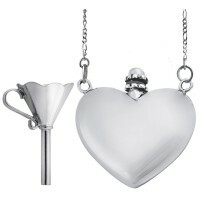 Designed and made in Britain, our silver products at Ari D. Norman are hand finished and polished for maximum quality. This rectangular perfume bottle features an intricate cut out design and sterling silver funnel.